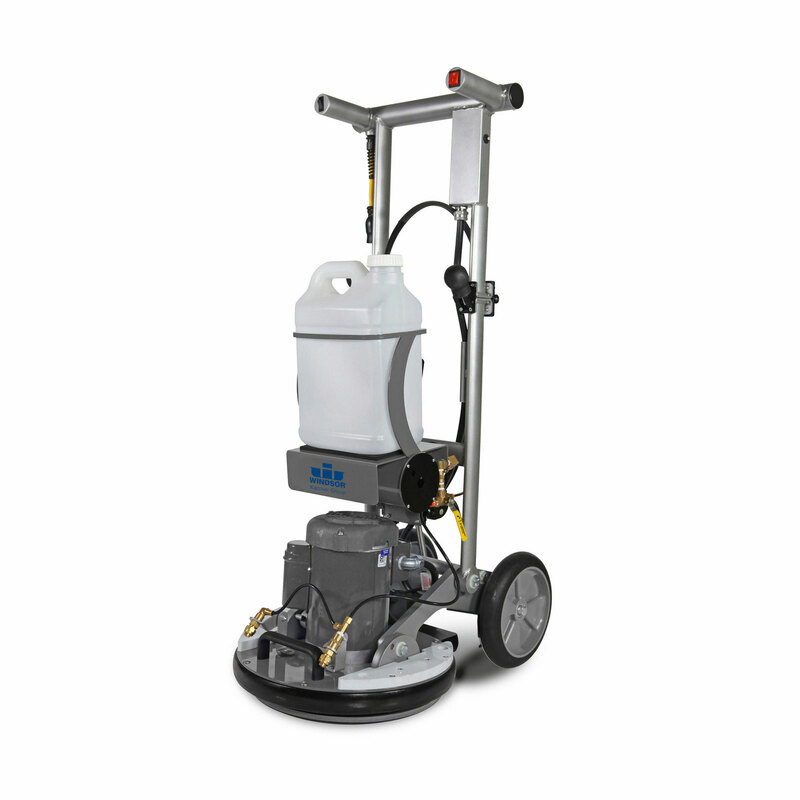 Super Light Weight - World lightest Dual 6.6 vacuum 500 psi machine makes it a Breeze to work with! A powerful Breeze™ is blowing your way. 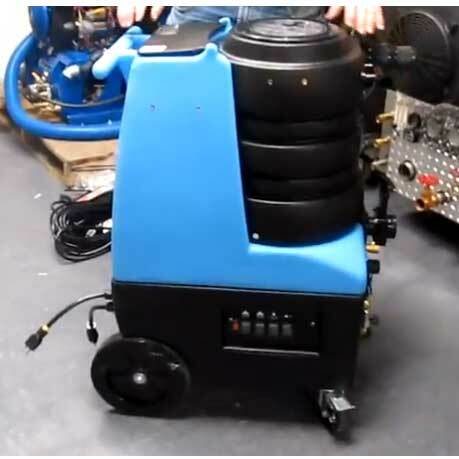 Need a carpet extractor with high PSI and maximum water lift? Look no further than Mytee’s BZ-105LX Breeze™ Carpet Extractor. 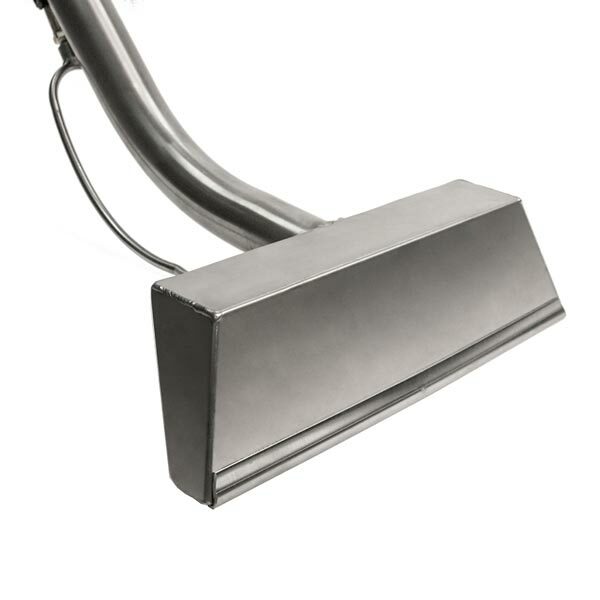 From carpet to upholstery, the BZ-105LX Breeze™ Carpet Extractor is the perfect addition to your cleaning arsenal. What makes it unique? 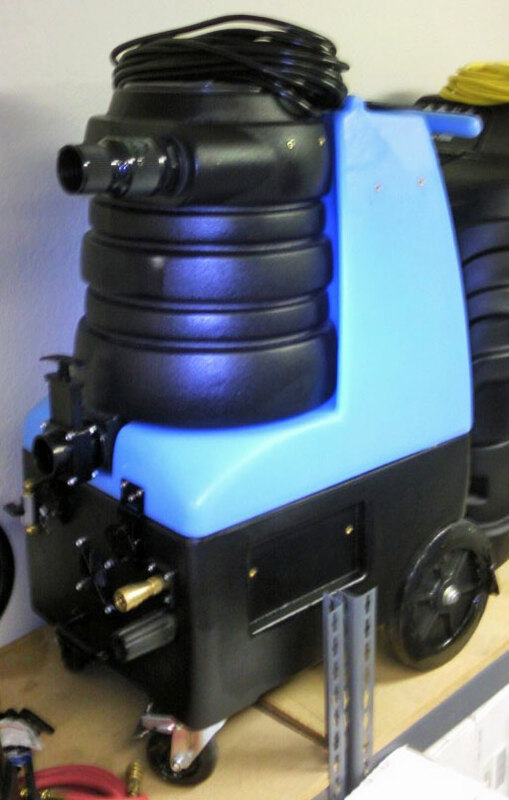 Specially designed for carpet cleaners who prefer increased water lift, Mytee’s Breeze™ units feature two vacuums in air series. On site protection covers parts, labor, and shipping cost for years 2 and 3. So get the extractor that packs a wallop but won't clean out your wallet. Order the BZ-105LX Breeze. 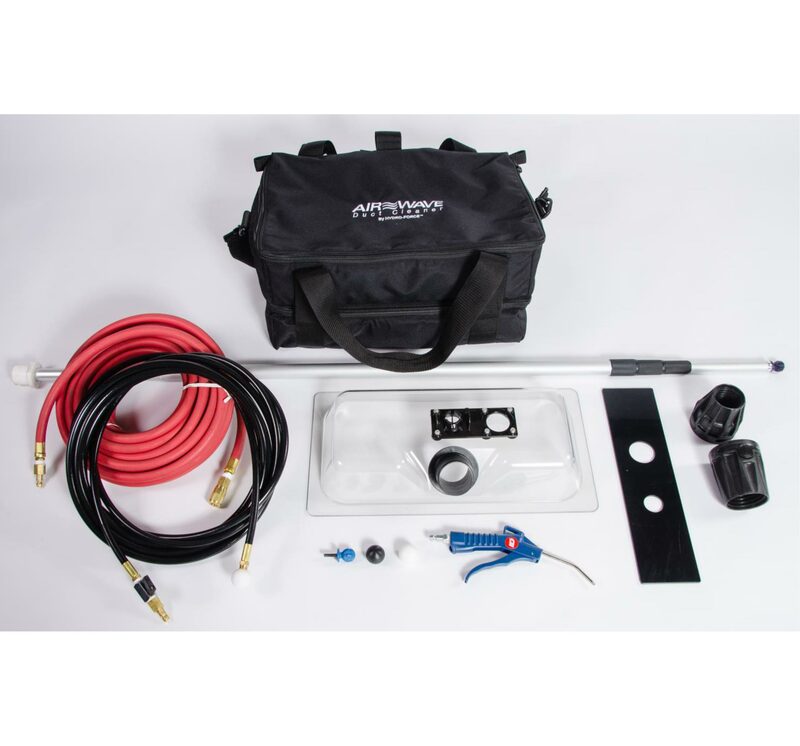 Dimensions: 20" x 30" x 48"
Video below is of the same vacuum and pressure and has auto fill and dump. BZ-105LX machine is manual fill and drain. Note that both Mytee and SteamBrite reserve the right to change exact specifications without notice. What does this mean? It means that we do not open your boxes and Mytee will change the components that they use to build your machine. We verify the model number and voltage that is stamped on the box. 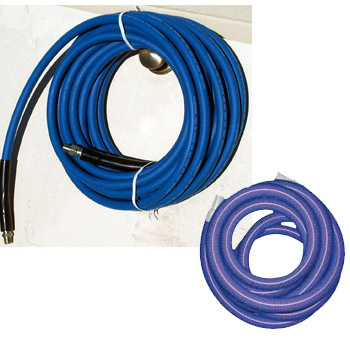 We do not guarantee exact color or shade of your product though usually these ship in the blue family. In early 2018 Mytee is in the process of changing the rear wheels and front casters to a different size and specification. Other changes might also take place. What Mytee does guarantee is that the performance and the product is new and comes with the full manufacturer's warranty with its national service center locations. 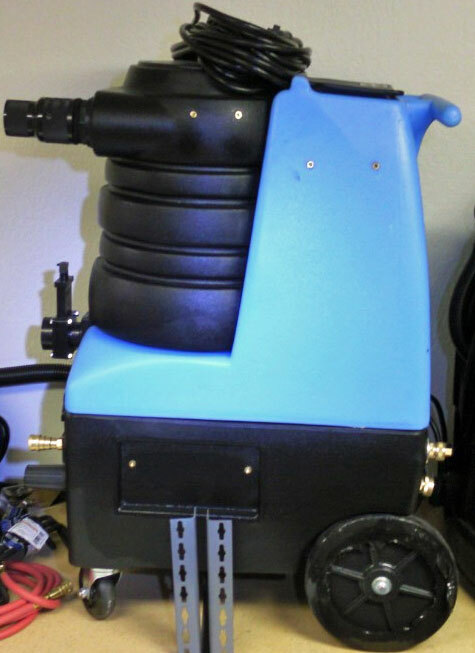 In other words, this is a 500 psi pump with dual 3 stage vacuum in a dual 9/10 gallon body style with dual 50 ft 12-3 power cords, but the exact pump model or exact vacuum motor, pressure gauge, size of heater, style of caster and wheel, color of the vacuum lid, does exhaust blow at the bottom or back wall, or brand/color of switch that is installed in your machine can be different. In the last few years these machine have been built with Pumptec pumps, Cat Pumps, and General pumps. 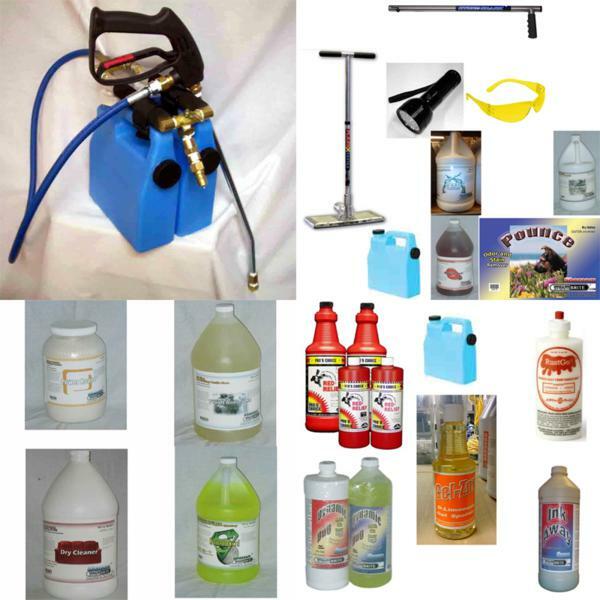 These are all great pressure pumps. The vacuum motors have been consistent for many, many years with the same Electro vacuum motor used but this has not always been the case as some other brands have been used. Constant changes are made on designs to improve performance as well as based on vendor supplied parts. Mytee's warranty states: Mytee may make changes in products it manufactures and markets at any time; these changes are made without obligation to change, retrofit, or upgrade any product previously sold or manufactured. Mytee will cover parts on all components for 90 days from the date of original purchase, on new equipment. This warranty covers the cost of replacement by a Mytee authorized distributor or service center only, and does not cover shipping costs. This 90-day limitation also applies to all major components, purchased as spare or replacement parts, and does not include labor. Mytee will replace all wear parts for 90 days from the date of original purchase of new equipment. Wear parts are items which wear out as a result of usage or the passage of time and are consumed despite attempts to maintain them, such as gaskets, wheels, brass, cords, wires, electrical terminals, hoses, switches, thermostats, plastisol parts, filters, bearings, brushes, solenoids, o-rings, bulbs, heating elements, castors, or other parts deemed wear items in Mytee’s sole discretion. This warranty covers the cost of replacement only and does not cover shipping or labor costs. Mytee warrants that pumps, vacuum and floor machine motors, and heaters are covered for a one (1) year limited warranty from the date of original purchase, or 18 months from the date of the serial number, whichever occurs first. This warranty does not apply and is void if the pump, vacuum motor, or heater has worn motor brushes, water damage, freezing, chemical build-up, chemical damage, or evidence of abuse, neglect or tampering. This warranty covers the cost of replacement only, and does not cover shipping or labor costs. The standard 90-day parts and labor warranty provisions apply for these components when purchased as a replacement or spare part. Mytee warrants that all rotationally molded housing and tanks will be free from manufacturing defects, defects in workmanship, and defects in material for five (5) years from the date of original purchase, or six (6) years and six (6) months from the date of the serial number, whichever occurs first. Replacement cost does not include the cost of shipping or labor. The remedy of replacement or repair of any defective goods shall be the exclusive remedy under any warranty made by Mytee, whether express or implied. In no event shall Mytee by liable for any incidental or consequential damages, property damages, or personal injuries. 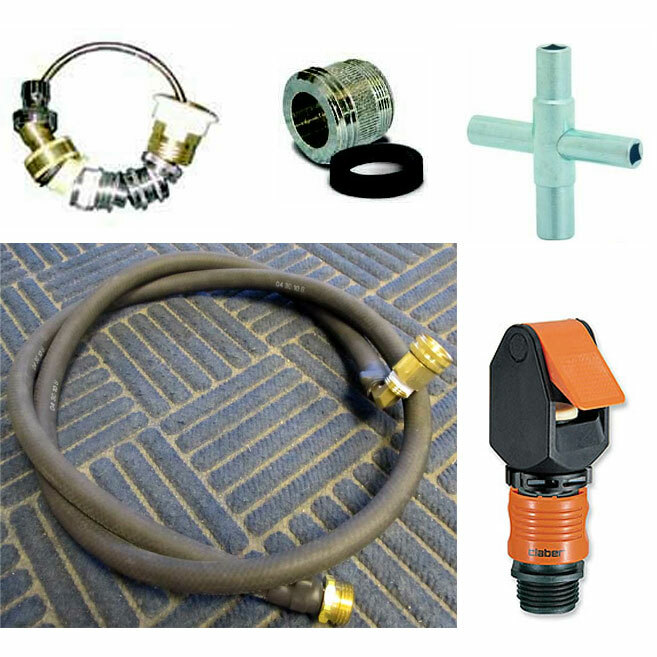 All limited warranties are void for, and Mytee does not warrant in any way, any product that evidences misapplication, improper installation, abuse, lack of maintenance, negligence in use or care, abnormal use, alteration of design, use of incompatible or corrosive chemicals, use in a rental service, and/or servicing, installation of parts, or repairs by anyone other than Mytee or a Mytee authorized distributor or service center. Mytee may make changes in products it manufactures and markets at any time; these changes are made without obligation to change, retrofit, or upgrade any product previously sold or manufactured. Mytee has no obligation to honor the limited warranties set forth herein unless the original purchaser, promptly upon discovering the warranty claim and prior to continuing to use the product, contacts Mytee or a Mytee authorized distributor or service center to describe the claim and to receive and follow instructions for documenting and resolving the claim. In addition, the purchaser must provide the product to which the claim applies to Mytee or a Mytee authorized distributor or service center for a thorough inspection. Mytee does not warrant or honor work not performed by an authorized distributor or service center. If any provision or portion of this limited warranty policy is found to be unenforceable, then the remaining provisions and portions shall remain valid and enforceable. If any provision or portion of this limited warranty policy is found to be limited by law, then that provision or portion shall be construed to make it effective within the bounds of law. For example, if there are legal limitations on the duration of warranties, the warranties made herein shall be construed to have the minimum duration required by law, or, if there are legal limitations of exclusion of remedies, the exclusions made herein shall be construed to apply to the fullest extent possible without violating the law. The validity, construction and performance of this warranty policy shall be governed by the laws of the State of California, without respect to conflicts of laws principles. The exclusive jurisdiction of any legal action arising from or related to this warranty policy shall be in the State of California and no legal action shall be commenced elsewhere. Steambrite's Mytee Products Inc - Mytee BZ105LX Breeze Carpet cleaning Machine 10gal 500psi Dual 6.6 Vacuum Machine only 3 Year Warranty FREE Shipping [BZ-105LX] [BZ-105LX] is . 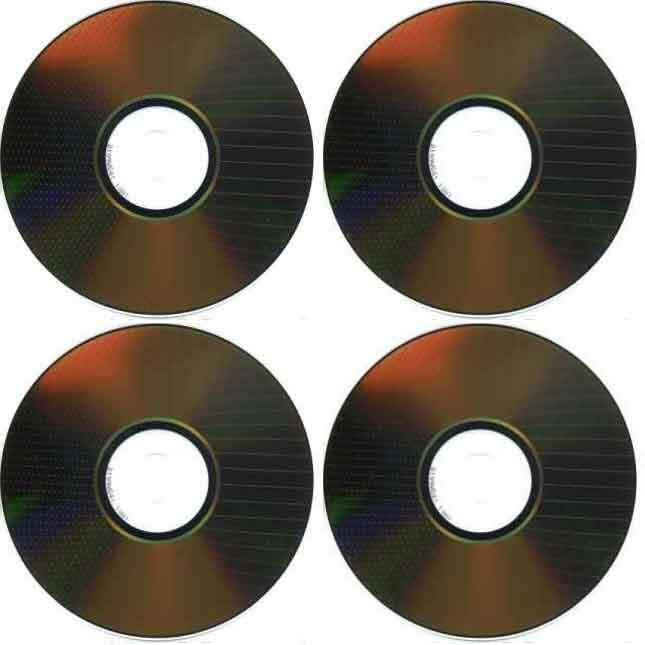 This product was added to our store on Friday 06 July, 2018. 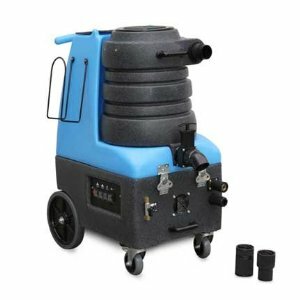 Steambrite will ship the Mytee BZ105LX Breeze Carpet cleaning Machine 10gal 500psi Dual 6.6 Vacuum Machine only 3 Year Warranty FREE Shipping [BZ-105LX] [BZ-105LX] by either Fedex or Freight Quote, and are normally shipped within 1-10 working days. Please remember it takes 6-8 working days for you to receive your order after shipment, and ground shipping times are not guaranteed. Next day and two day service are available. Click here for our full shipping policy. Specifications subject to change without notice. Steambrite's Mytee Products Inc - Mytee BZ105LX Breeze Carpet cleaning Machine 10gal 500psi Dual 6.6 Vacuum Machine only 3 Year Warranty FREE Shipping [BZ-105LX] [BZ-105LX].